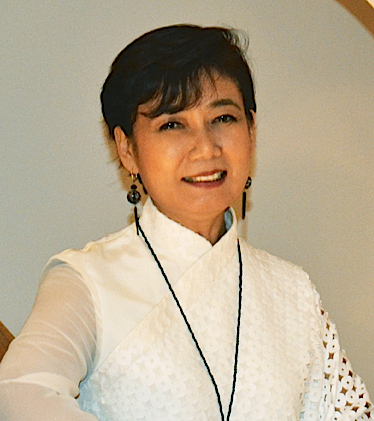 Saori Kawano is the founder and president of Korin Japanese Trading Corp. She moved to New York in 1978 to pursue her lifelong dream of bringing Japanese knives and tableware into American restaurants and homes. The knives are a must item for American chefs nowadays, and Saori is the crucial figure behind their popularity. She received the James Beard Foundation Angel Award in 2005. A year later, she created the Gohan Society, a non-profit, fostering US-Japan culinary and culture exchange.